"The Fletcher Construction Company has earned pride of place as the pre-eminent company in our field by always delivering more than just the project." Mark Binns. Executive Chairman. The Fletcher Construction Company. 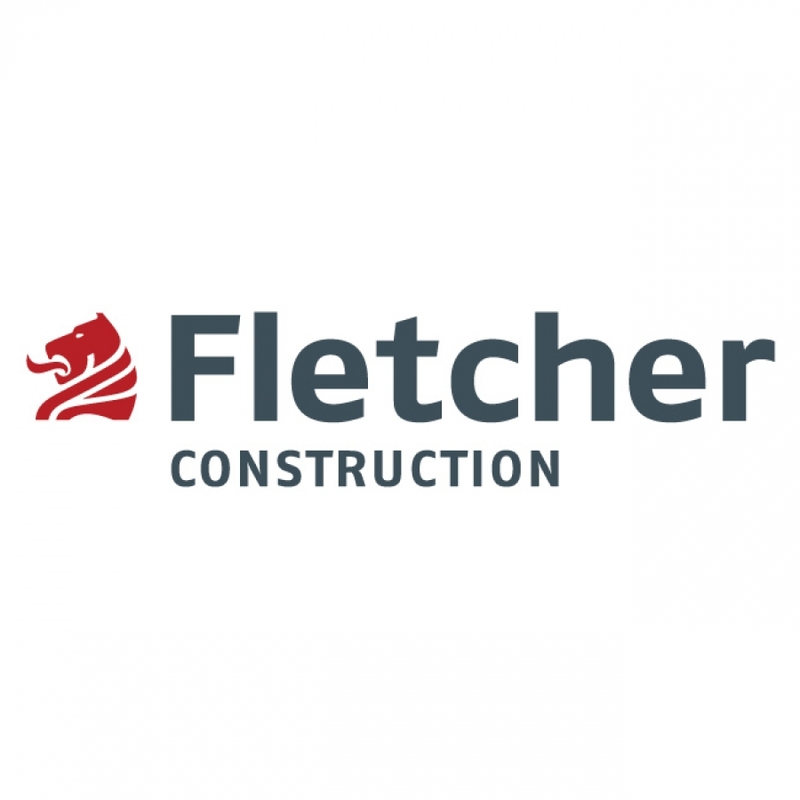 The Fletcher Construction Company is the pre-eminent general contractor in New Zealand and the South Pacific. It has unrivalled depth and breadth of experience across all facets of the construction industry. Since 1909 Fletcher has established a track-record that underpins the goal of being the construction company of choice for customers, sub-contractors and employees. Ongoing loyalty is built and maintained. Owner Fletcher Building Ltd is a major player in the Australasian building industry. Companies in the group have substantial market-share positions across all of the building materials manufacturing and distribution sectors. Fletcher Building employs more than 11,000 people in a wide range of businesses located in New Zealand, the South Pacific, North America, South America and Australia. 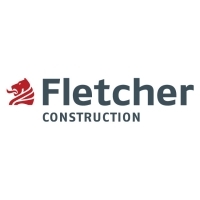 Fletcher Construction website - For further information about Fletcher Construction.